Is your website struggling to fulfil all your online marketing objectives? 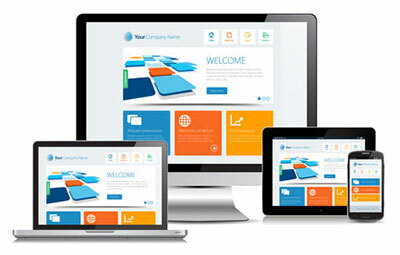 Whether it is additional functionality, updated content, or a more sophisticated, elegant look and feel that you intend to add to your website in order to enhance your online image, you require website redesign services. It’s common knowledge that in today’s climate it is not enough to merely have a website; marketing pundits agree that websites should be refined and improved on a regular basis in order to capture the visitor’s attention. Moreover, the updated information should engage the visitors consistently. Otherwise, they may be inclined to leave your website and land on the site of one of your competitors. At Aqueous, our outstanding creative design team offers website redesign services that improve the graphic look, usability, and overall credibility of your existing online presence. 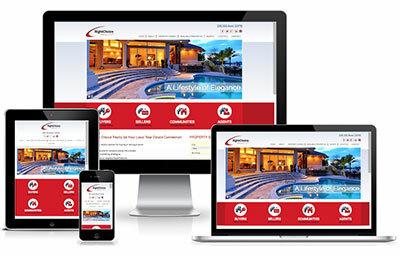 Modern, user-friendly and professional – all websites we design face a strict adherence to these standards. If you are among those investing your precious marketing pounds in website development only to find that your site is not optimized to generate high conversion rates, our website redesign services at Aqueous are the solution you need to increase your profits and deliver a clear message. 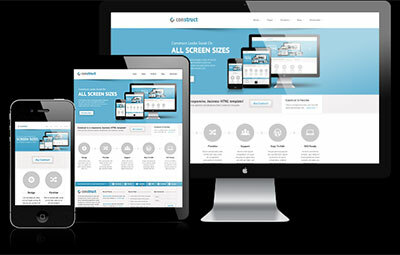 The bottom-line is: you need a website design that not only looks good, but sells. Let the innovative and strategic website redesign services of Aqueous make the most out of your web marketing pounds!